Someone on Facebook the other day mentioned that their daughter is going back to school today. TODAY. That is so crazy that it is already time for school again. This means that there will be a need for those breakfasts on the go and afternoon pick me up snacks, for both the parents and the kiddos. This Creamy Cinnamon Banana Smoothie is just that. 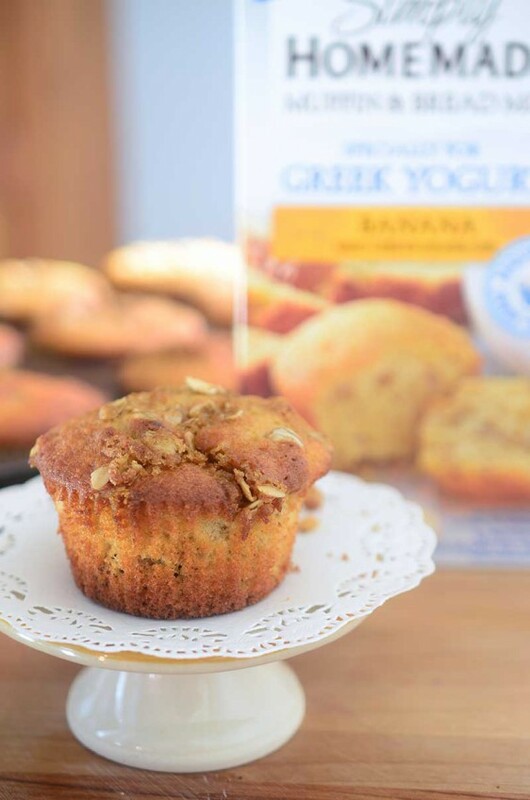 My little guys aren’t in school just yet but that doesn’t mean that we don’t have hectic mornings and afternoons that call for quick breakfasts and afternoon snacks. Breakfasts usually consist of hardboiled eggs, toast or cereal while afternoon snacks are usually trail mix and berries. But every so often Kellan asks me to make him a “Big Smoothie”. Our smoothies usually involve milk, berries and yogurt. But when the nice people at Silk wanted me to try their new cashew milk, I decided that it was time to switch things up a bit and use that. Have you tried Cashew milk yet? 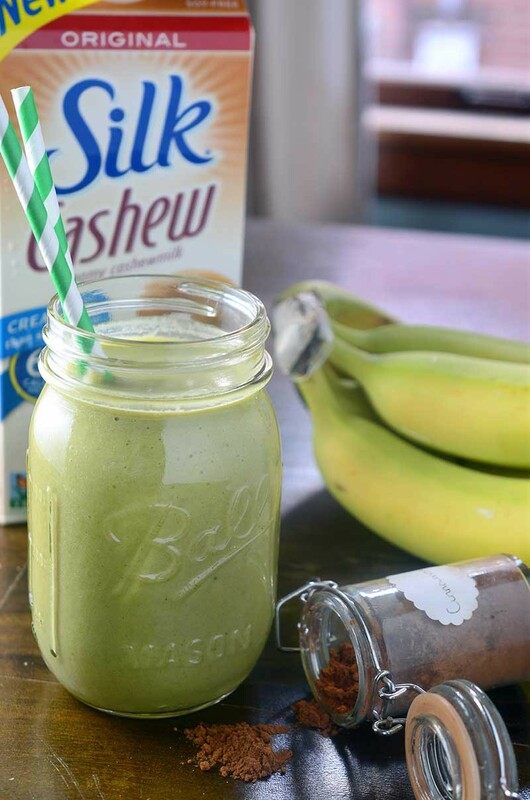 I am always looking for new things to add to my smoothies and Silk Cashew Milk is the latest we’ve tried. My favorite thing about it is that it’s super creamy. After all what is a smoothie that’s not creamy? 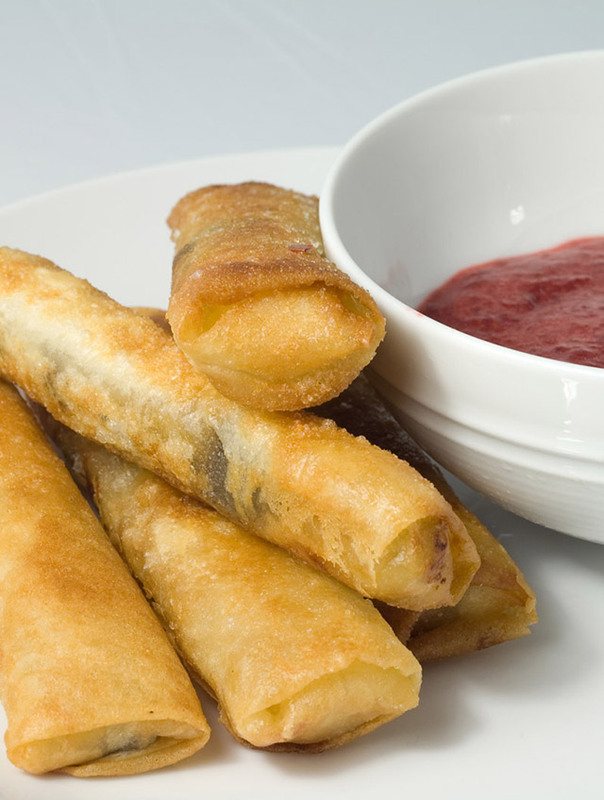 It also has more calcium than milk and is soy, dairy and lactose, gluten, casein, egg and MSG free. So delicious, in fact, that it helped make this smoothie irresistible for my kiddos. In addition to the creamy cashew milk this smoothie is loaded with avocado, banana, cinnamon and spinach. And my kids drank it. They drank it because the two prominent flavors are banana and cinnamon. 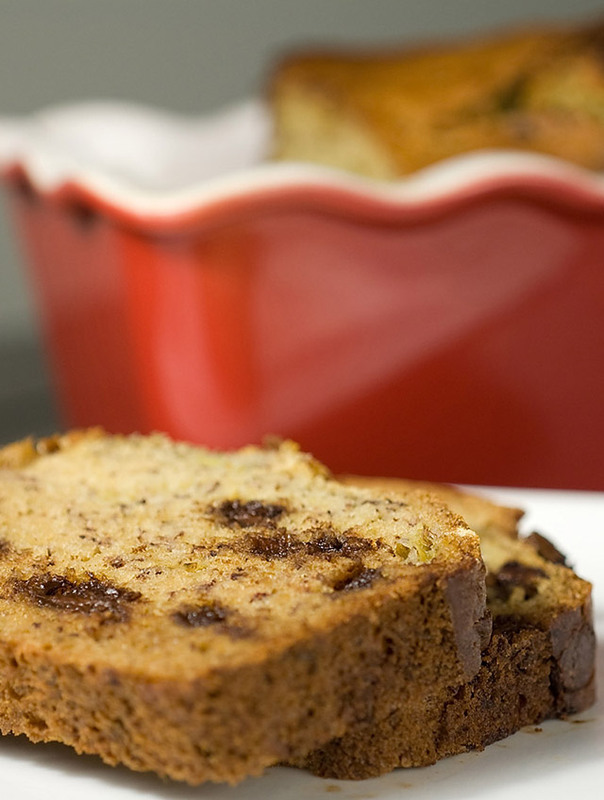 The banana makes it sweet and the cinnamon gives a warm flavor that just makes it hard to resist. And it is so creamy and filling that it gave us all the energy we needed to get going with our day. Combine all ingredients in a blender and blend until smooth. Serve immediately. All I want right now is a banana cinnamon smoothie! This looks delicious! 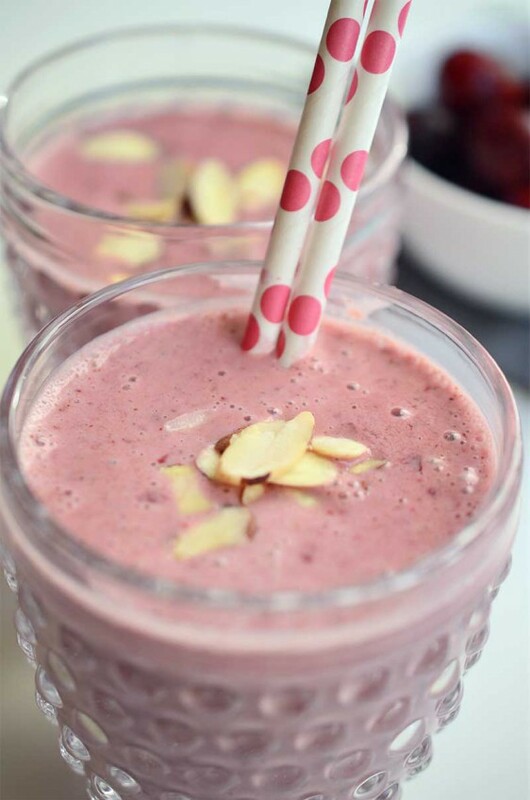 This looks delicious, looks like the perfect smoothie! I love Silk–it’s the only almond milk I use now (no carrageenan!). This looks gorgeous. I’ve got a carton of Silk cashew milk in my fridge that I was about to crack open – this looks like the perfect way to use it!! Smoothies are my go to breakfast in the mornings so quick and easy and delicious! This sounds so good. I love that you added spinach into it for energy!